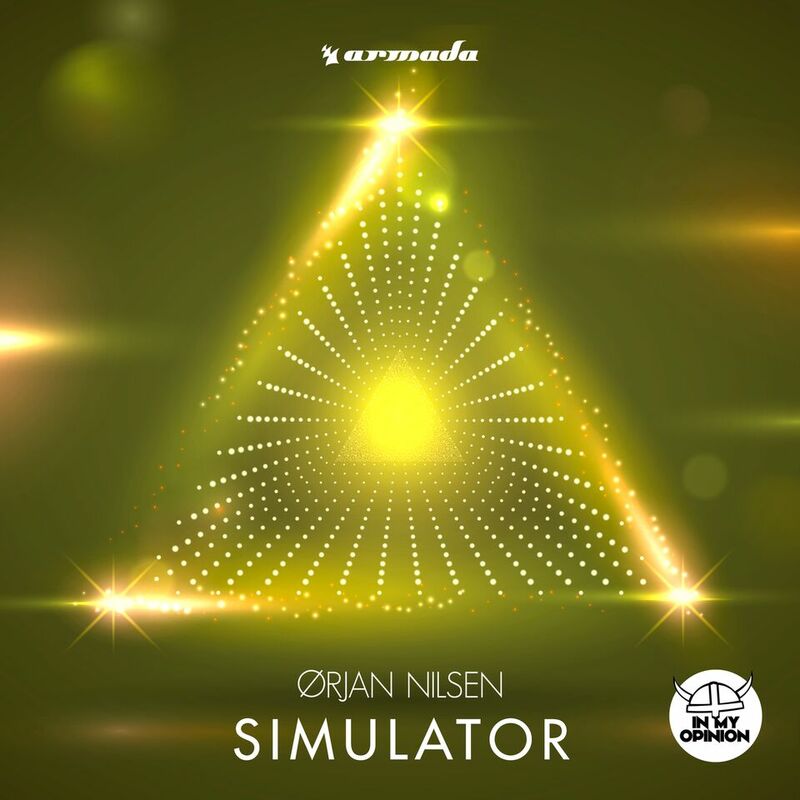 The Norwegian trance superstar Orjan just released a brand new track, named ‘Simulator’. Which is part of the ‘Prism’ album. ‘Simulator’ is an uplifting track which will blow you away from beginning till end. 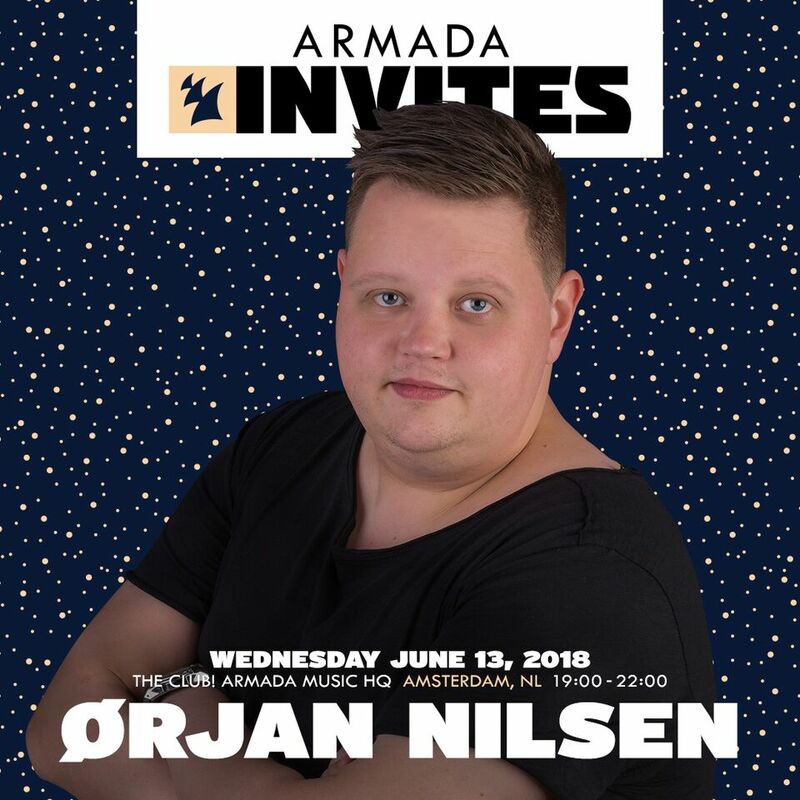 Last Wednesday June 13th, Orjan hosted Armada Invites at the Armada Office in Amsterdam and yesterday he celebrated his birthday and….Today, he’s gifting us with this gem. Another hyper-energetic cut taken from his album ‘Prism’, ‘Simulator’ sees Ørjan Nilsen delve into pulsating basslines and all-out Trance gates once more. Proving once again that the Norwegian DJ and producer is a melodic grandmaster, this unprecedented dance floor anthem is bound to be any dance music fan’s top favorite for a long time to come.